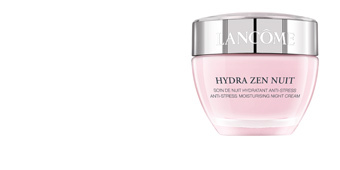 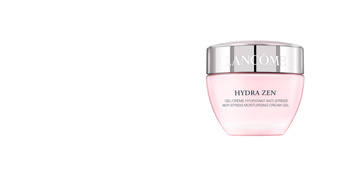 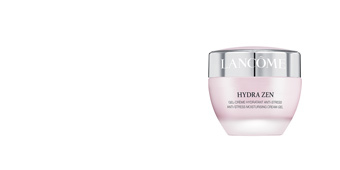 HYDRA ZEN NEUROCALM by Lancôme is an anti-stress day moisturizing cream for normal skin. This day cream calms the skin, leaving it hydrated and nourished while protecting it from external aggressions such as weather, air conditioning or pollution that can seriously affect and dehydrate it. 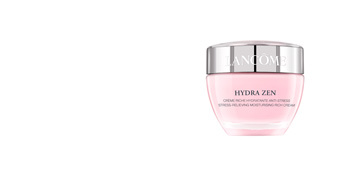 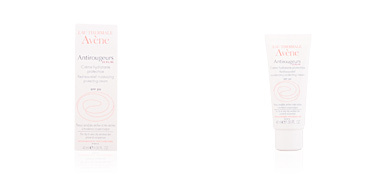 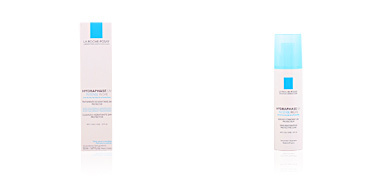 Dehydrated skins with a tendency to redness will find a solution to this problem in this cream. With its pleasant texture, the skin is deeply calmed, fresh, smooth and with a brighter tone. 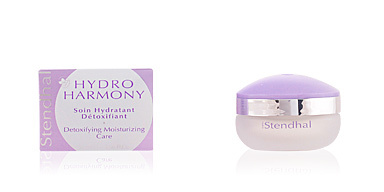 In short, the effects of environmental and emotional stress are reduced. 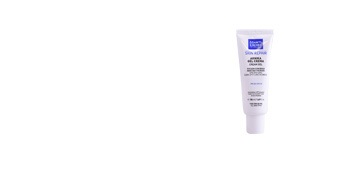 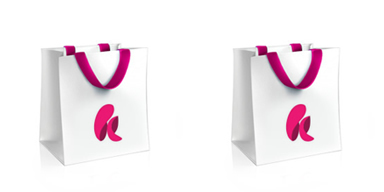 Suitable for all skin types especially normal skin. 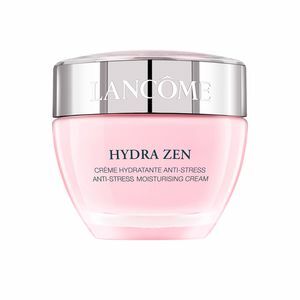 This anti-stress moisturizer is recommended for normal skin with a tendency to dry out or become irritable due to the hectic pace of life or the environment. 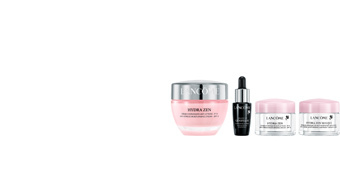 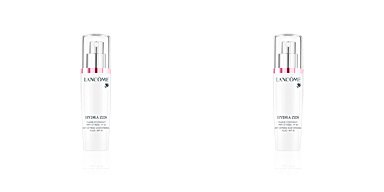 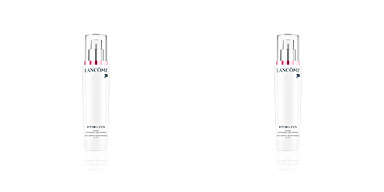 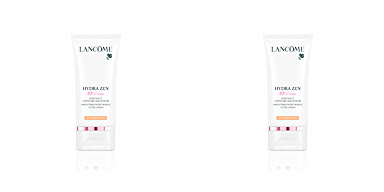 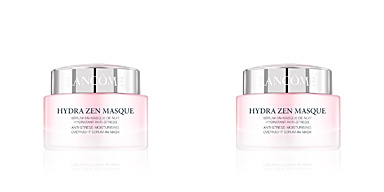 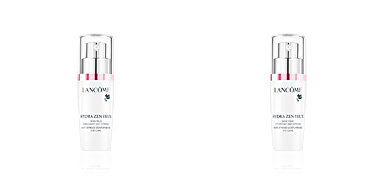 For best results, use together with other products from Lancôme's HYDRA ZEN line.